The first “Taiwan Photo” organizers orchestrated an exhibit hoping to bring together works from Eastern and Western photographers. Japanese photographer Daido Moriyama has a keen intuition, unique, method of using coarse particles, blur, and shaking to be his characteristics. On the other hand, the British photographer Master Michael Kenna uses elegant and beautiful Chinese landscapes giving his work a dense mood. The works of these two photographers are brilliant despite their difference in styles, but with culture still intact it presents the audience a wonderful show. 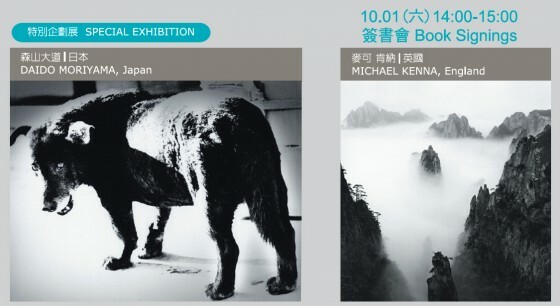 Michael Kenna book signing: The organizer of this exhibition made special arrangements with British photographer Michael Kenna for book signing and inviting the public to speak face to face with Michael Kenna. It is a rare opportunity; you might want to take advantage of the weekend to visit with the whole family. This international photography exhibition is not just an exhibit, but also a promotion for photography education. 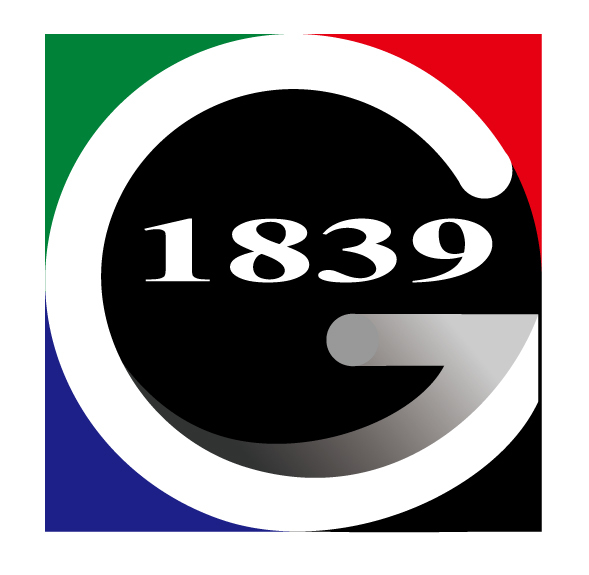 At the 2011 Taiwan Photo Forum, we’ve invited Prof. Chiu, I-Chien (CEO of 1839 Contemporary Art Gallery) to talk about the global market of photography and the growth of photography in the future. As well as, artistic director and CEO of TIVAC,Mr. H. W. Suan to talk about the essential points before the photography get into the art market. British photographer Master Michael Kenna will also be doing a forum about his photography career and how to be a successful photographer. Mr. Mark Pearson, owner of ZEN FOTO Gallery in Japan and collector, shares his experience from being a simple collector to a gallery owner. During the weekend of October 1-2, a total of four forums will be available. 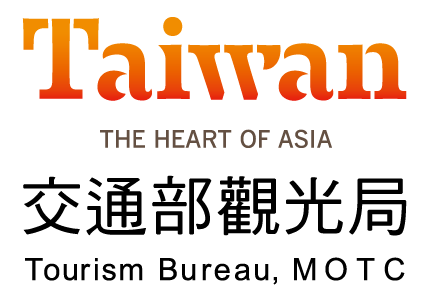 Experts and scholars from various fields can gather at Taiwan Photo Forum which will focus on education, gallery management, art photography market investments and other issues on the current state of global photography on the art market. It will provide unique perspectives and it allows visitors to grasp the current trend of photography. Title：As a collector how to become an Art gallery owner?